The Young Designers Driving Youth-Powered Healthcare, Forward. Learning & Reflections > The Young Designers Driving Youth-Powered Healthcare, Forward. This International Conference on Family Planning (ICFP), we are once more shining the spotlight on the young people at the helm in driving Adolescents 360 (A360) forward. 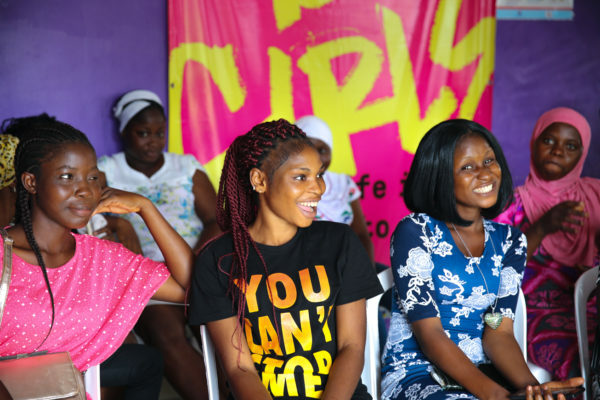 Since launching in 2016, and through our journey to scale and beyond, 280+ young people have injected their insights, perspectives and vision into how we, collectively, are reimagining the future of adolescent and youth sexual and reproductive health programming. Our young designers are trailblazers. But don’t take it from us. Hear from them by hovering over their photos, below. Q: “Nothing for young people without young people.” What does that saying mean to you? A: Anything related to young people requires their engagement and participation so that it can be successful. Q: What do you wish 15-year-old you knew about contraception? Q: What’s your dream for young people in your country? A: That all young people will achieve their goals, not stock down with childbearing. Q: What’s your favorite memory working on A360? A: My favorite memory was the day I spoke with a teenager at one of the health facilities. It was a defining moment for me as I got to understand her and where she was coming from. It made me value the job and see the impact that it is making on young girls in the community. A: Nobody can represent young people better than their own peers who can raise a voice on their behalf. We, young people, know the exact place where the shoe pinches. A: That every young man and woman has a right to live their lives how they want and not dictated by anyone else. A; My dream is to see young people reach their dreams, especially when it comes to their education. A: Meeting with the girls and listening to them tell their stories. A: That we become the future leaders of tomorrow and be independent individuals that can make meaningful decisions on their own. A: I want young people to have a voice to represent their matters, I have a dream where young people have access to contraception without being judged or experiencing bias, just because they are young. A: It means we young people can collaborate with our peers more effectively and more easily. A: Young people must be at the center of sustainable development. A: Talking to shy but still strong and visionary young girls. Q: How are you helping to reimagine the future of how young people access modern contraception? A: Information is key. I talk to my male and female friends about the advantages of modern contraception. We all can learn from each other.